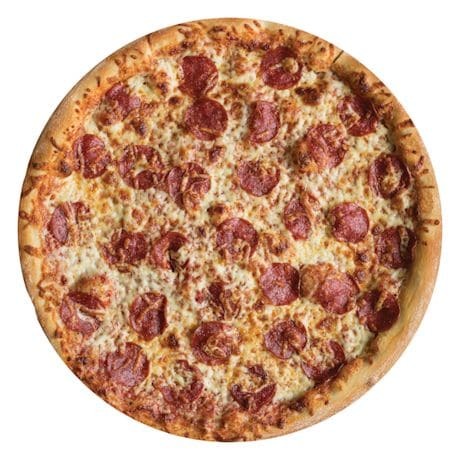 Plush Pizza Blanket - Large Super Soft & Reversible 60"
Wrap yourself up in the cheesy, pepperoni yumminess of this big 60" round pizza blanket. Super soft plush is sublimated with life-like image of a real pepperoni pizza on one side, solid off-white on the reverse. 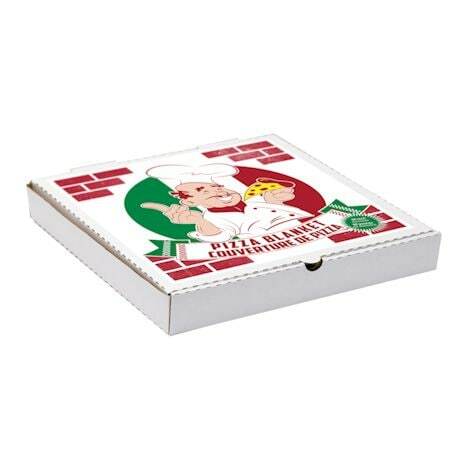 Comes packaged in a clever pizza take out box! Machine Wash & Dry. 100% Polyester.